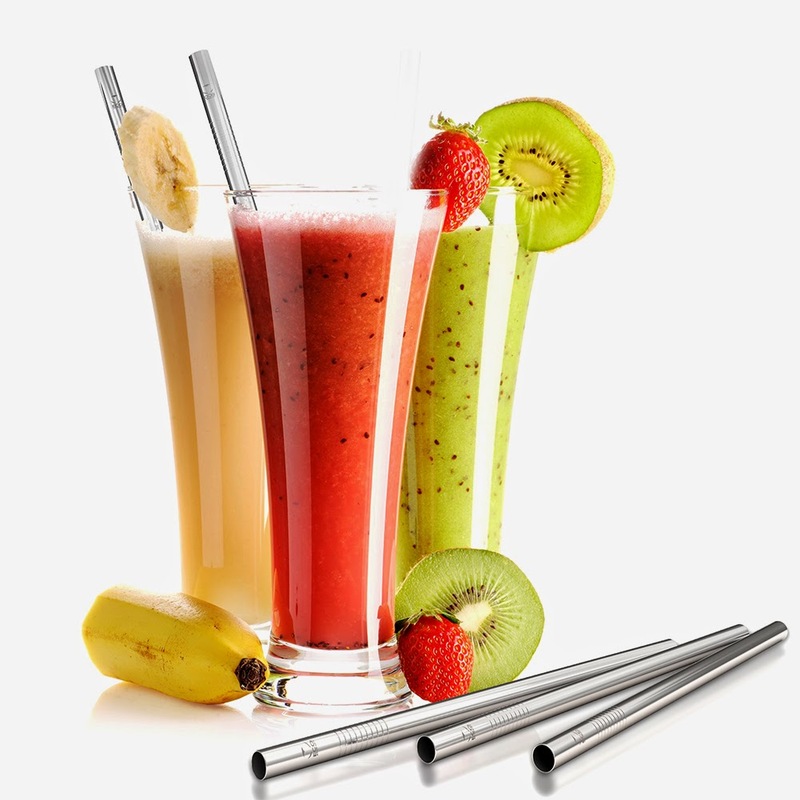 We try to be as green as we can be over here at Casa Lee...and these cool reusable straws from Eco At Heart are just one of the many products that help keep us from wasting and using plastic and paper that is unnecessary. I love that they come with a straw cleaner, and Ana loves playing with them, I mean drinking from them in her big girl glasses. They are washable, and easy to store. They come in a cute box too! 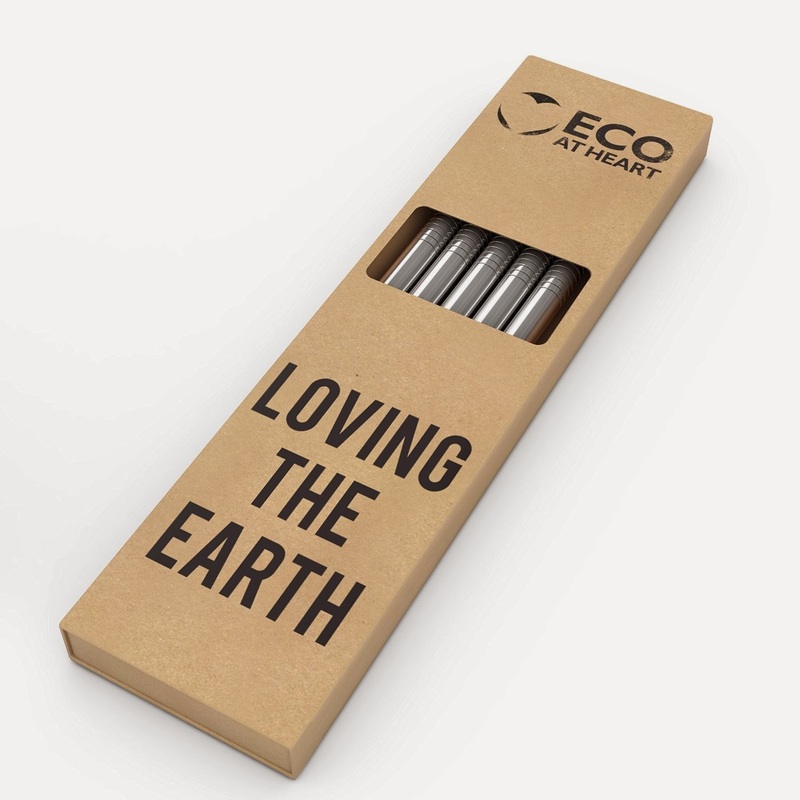 Announcing the launch of ECO AT HEART! The eco-friendly alternative to using plastic in your lives. Do you ever wonder what happens to the plastic that you throw in your trash? The majority ends up in landfills, never to be recycled or reused. If you're concerned about the effect that plastic has on your body, or if you want to reduce your plastic footprint on the planet, then ECO AT HEART can help you start. 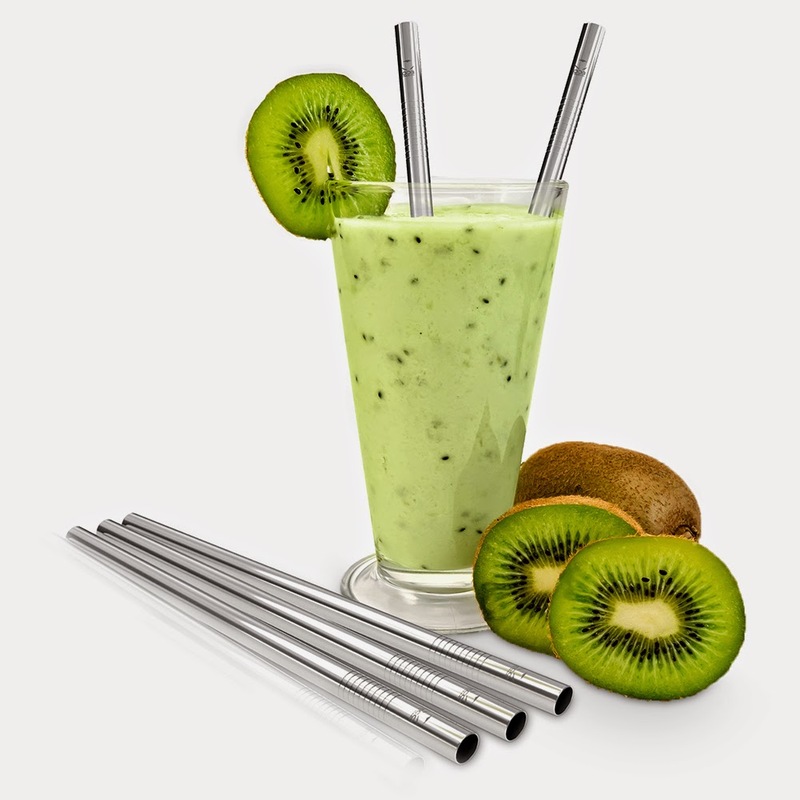 We are releasing the first of many products in our eco-friendly alternatives to plastic with a 5-pack of stainless steel straws. The perfect starting point for you to become a concious consumer and eliminate plastic from your life. Review: The Kupp Colorful, Fun Glasses for Kids!